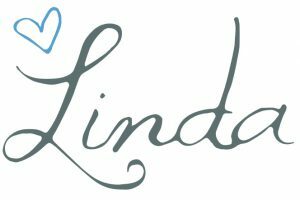 We love surprises and we love creating beautiful gifts just for you! 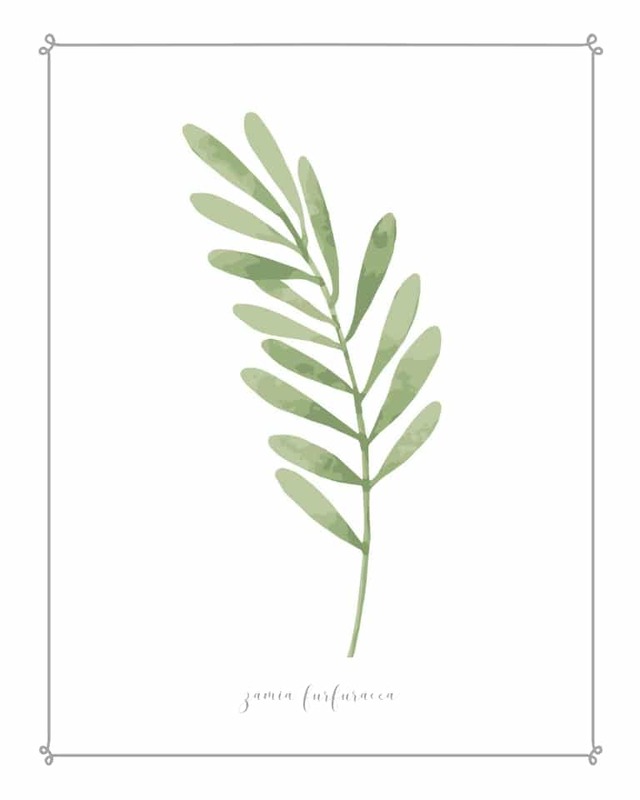 These free printable downloads can be used to decorate your home, print on cards or whatever your heart desires. It is our way of saying thanks for following us and being the best community ever! Thank you! 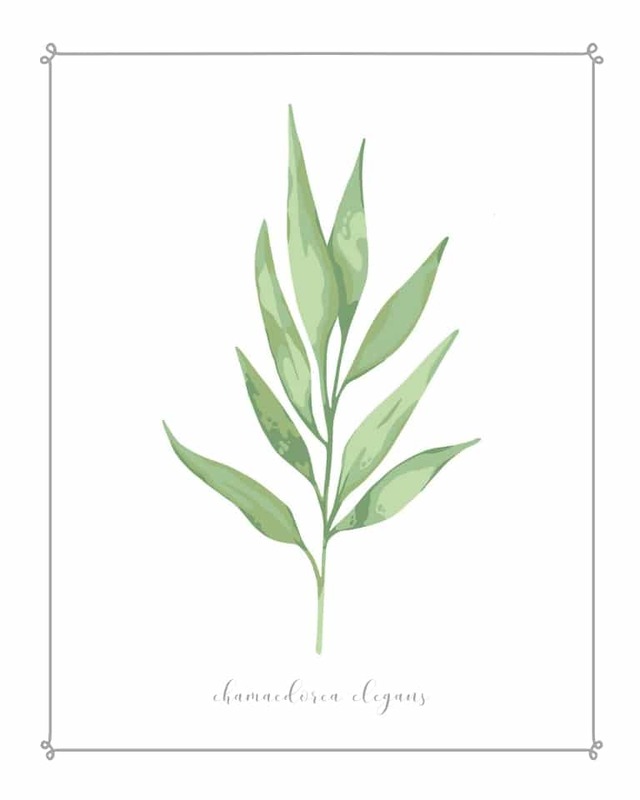 Click Set of Botanical Prints to download this free printable. 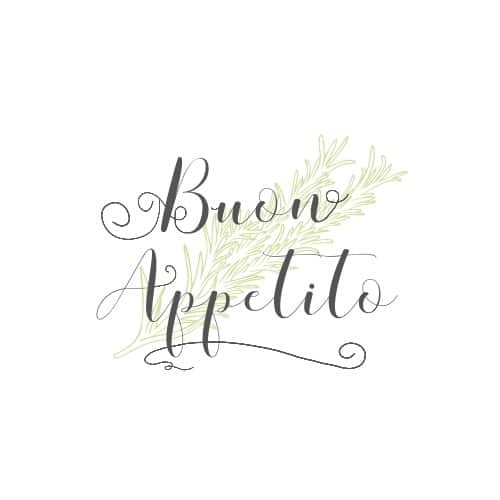 Click Buon Appetito to download this free printable. 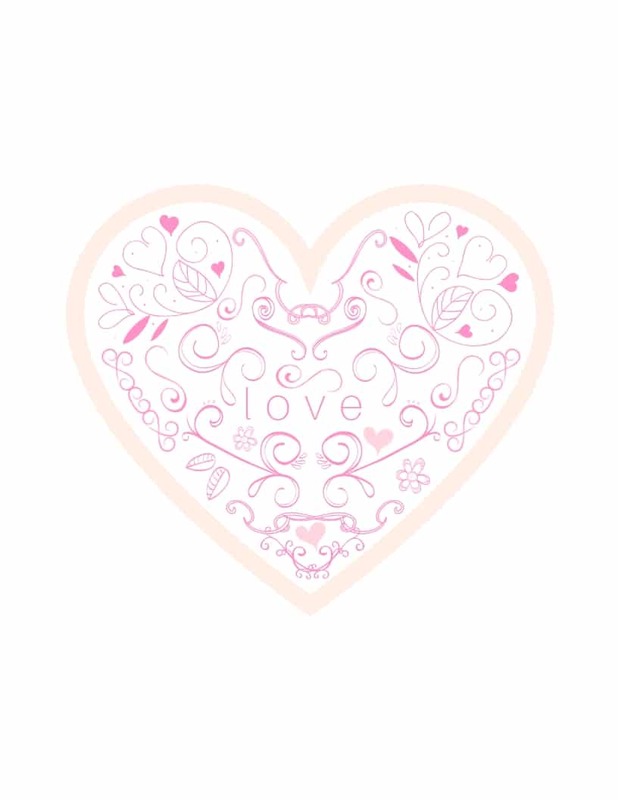 Click HEART SWIRLING WITH LOVE to download this free printable. 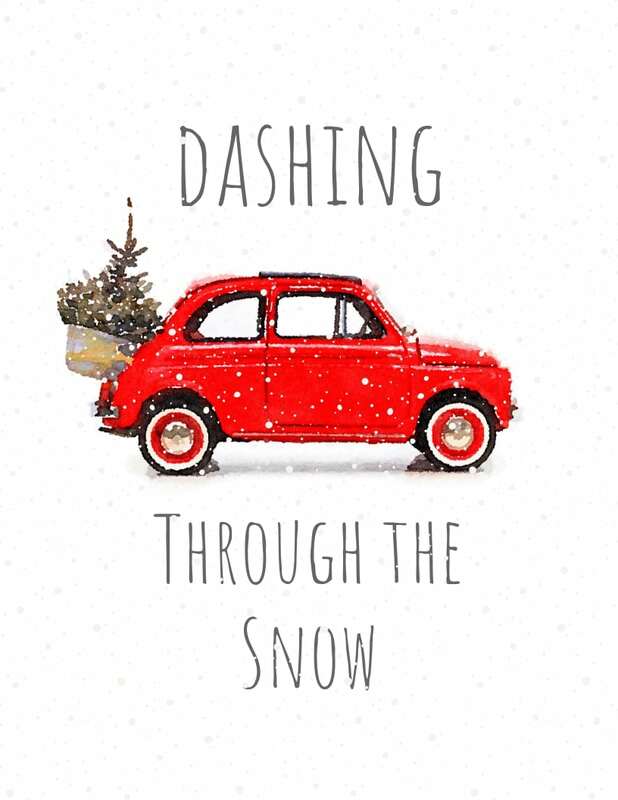 Click DASHING THROUGH THE SNOW to download this free printable. 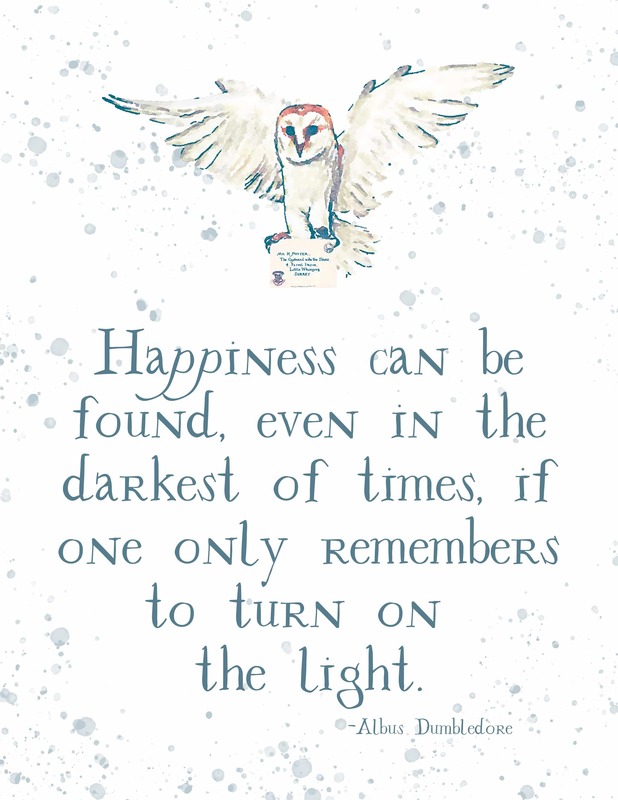 Click HARRY POTTER QUOTE ALBUS DUMBLEDORE to download this free printable. 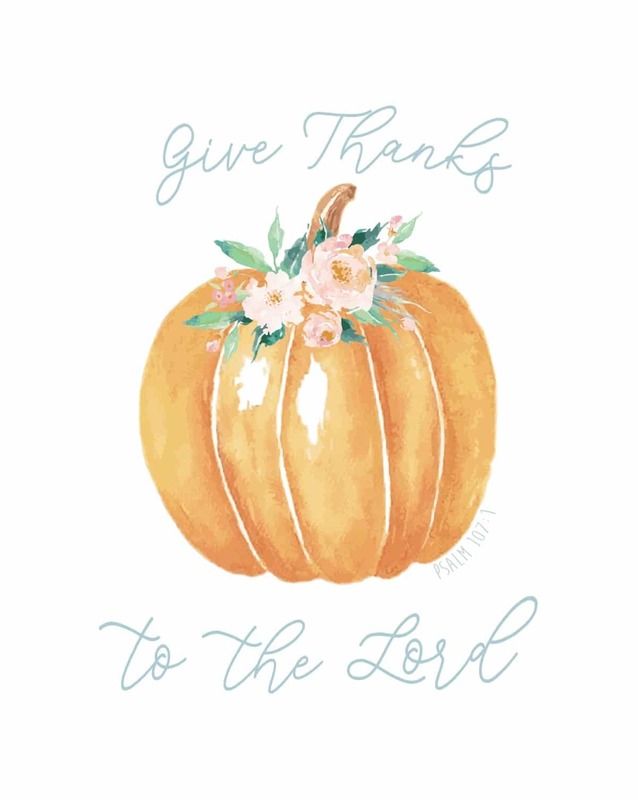 Click GIVE THANKS TO THE LORD to download this free printable. 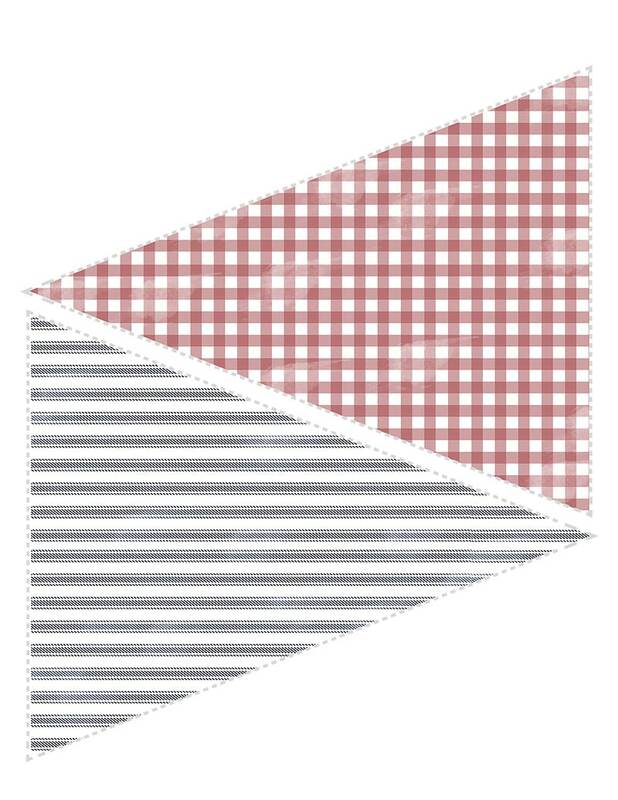 Click PATRIOTIC PENNANT 1 to download one set of pennants. 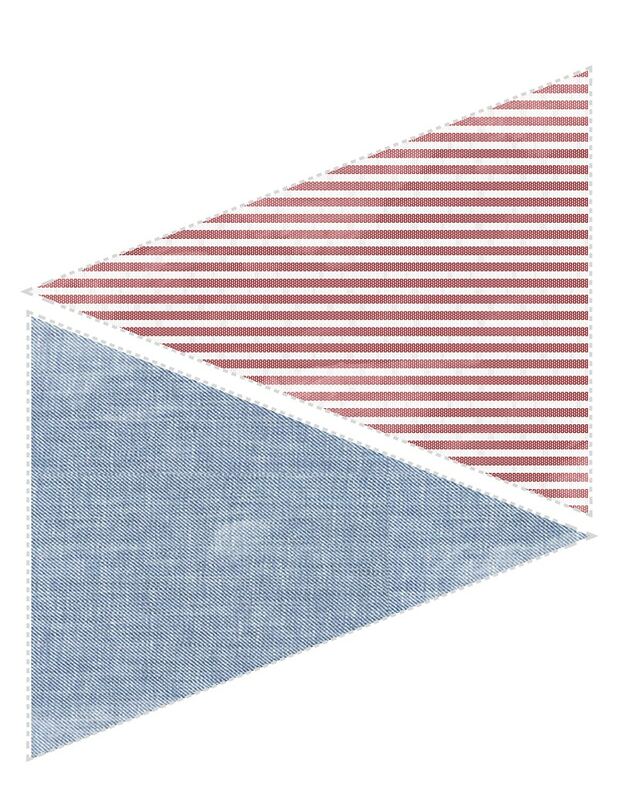 Click PATRIOTIC PENNANT 2 to download the second set of pennants. 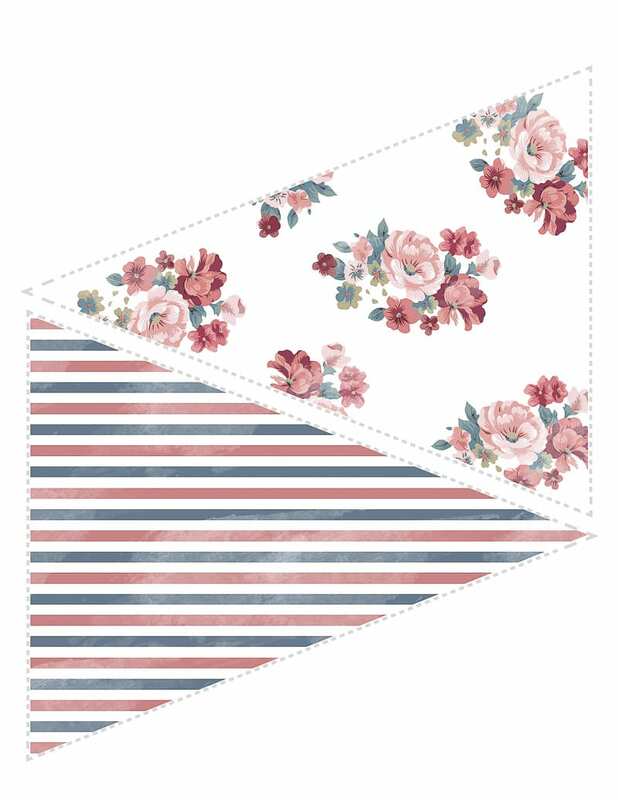 Click PATRIOTIC PENNANT 3 to download the last set of pennants. 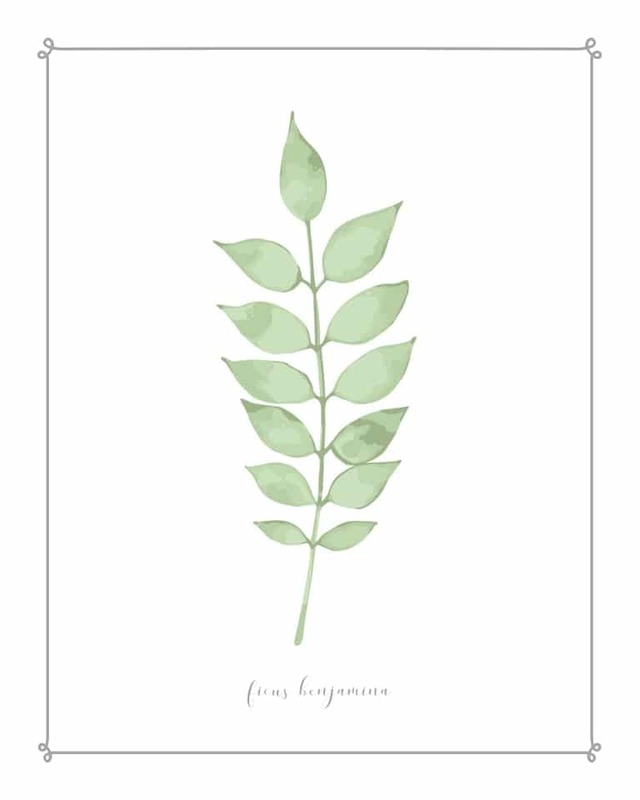 Click SPRING FLOWERS to download your free printable. 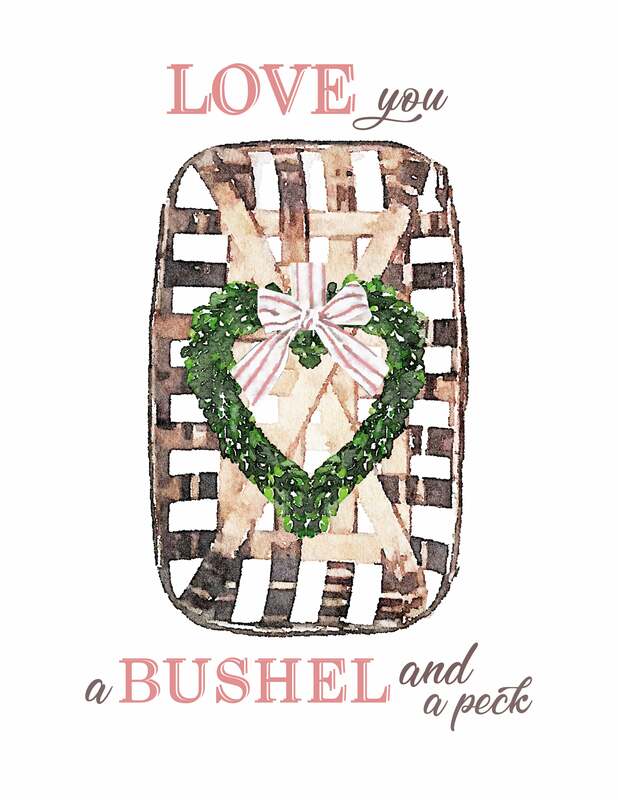 Click LOVE YOU A BUSHEL AND A PECK to download your free printable. 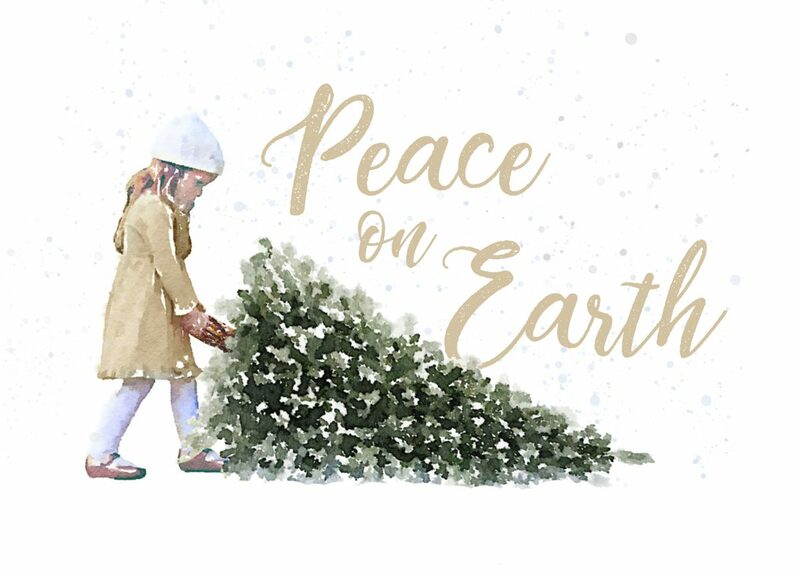 Click PEACE ON EARTH to download your free printable. 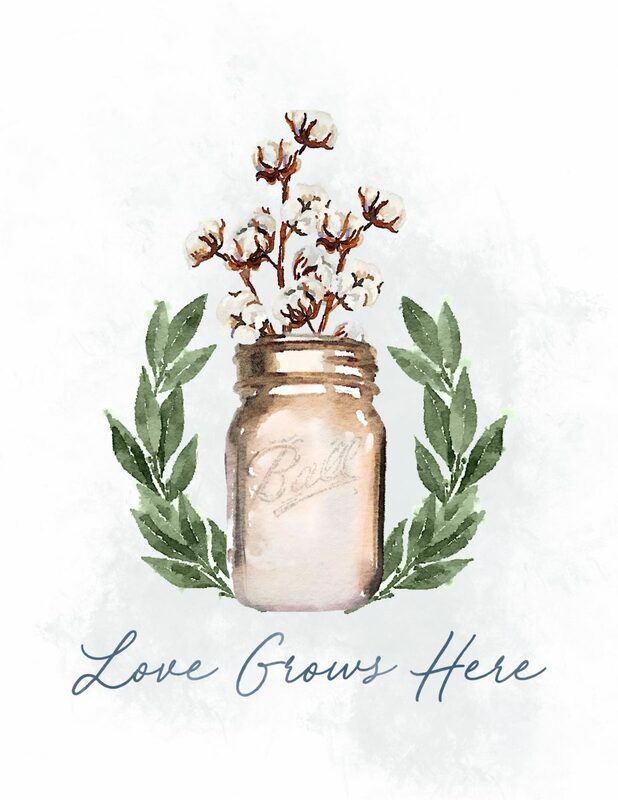 Click LOVE GROWS HERE to download your free printable. Thank you again for coming to visit our library! 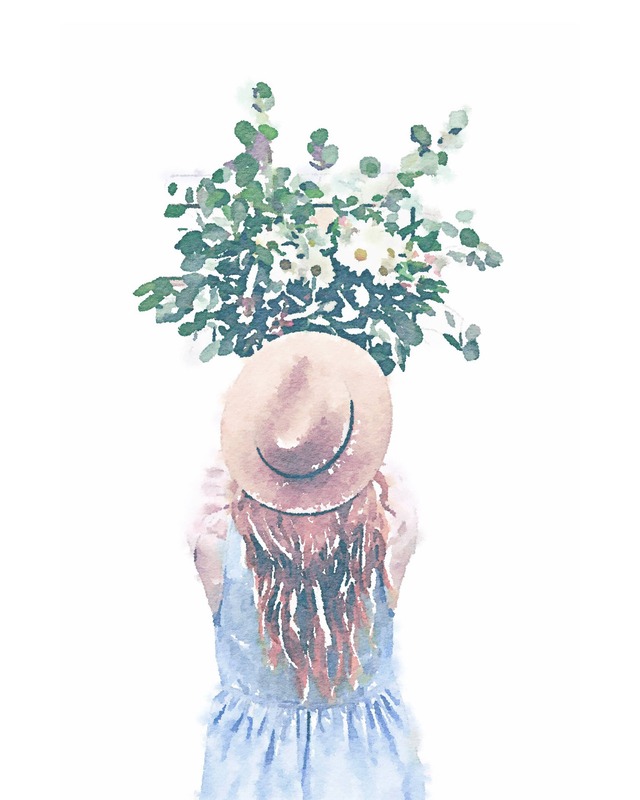 We hope you found something to make your house even more beautiful!